Get the best investment insights based on data from investors with strong, real-world results. We share the investing records of users who are making profits, while protecting their privacy. We build two-way, win-win relationships between the providers and the recipients of information. 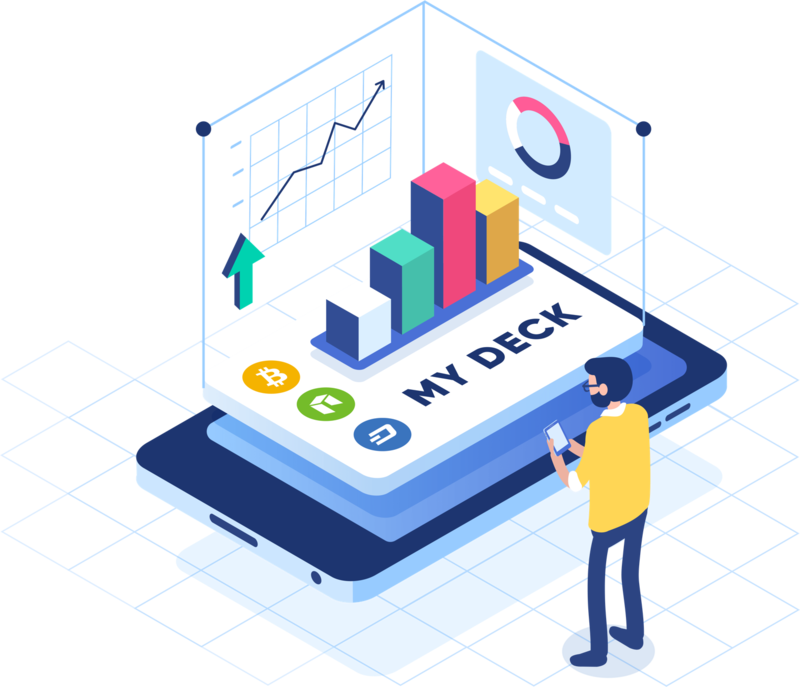 Inspired by the ways in which a portfolio of crypto assets can resemble a deck of collectible cards, Libertypool visualizes your cryptocurrencies as "trading cards," and illustrates the state of your assets in an intuitive, easy-to-understand way. New cryptocurrencies appear on the scene every day, but what are they really worth? Libertypool will use a proprietary algorithm to analyze the credibility of their value, and assign them a grade from A to D.
Your assets are often stored separately in multiple locations, such as exchanges and wallets, making them difficult to manage. We allow you to use a single app to check on all your assets, with all the info & stats you need. 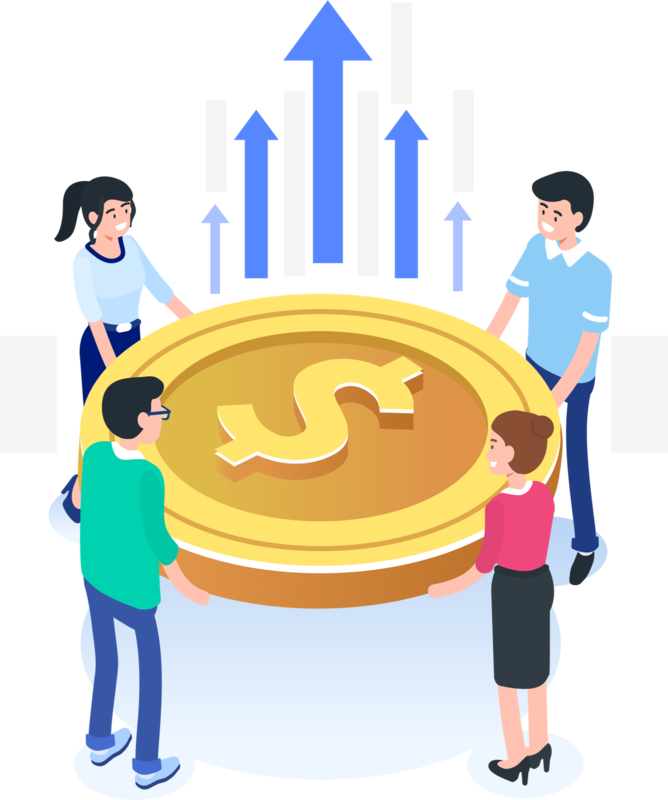 Libertypool aggregates data on investors whose investing tendencies are similar to yours, and uses a proprietary algorithm to find potential investments that mesh with your investing preferences. Say goodbye to uncertainty! 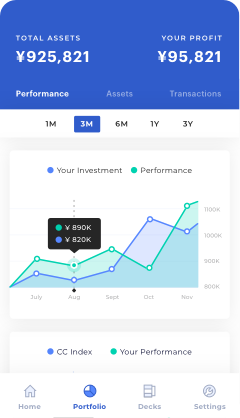 Gone are the days of using multiple apps and wallets to manage your crypto investments. 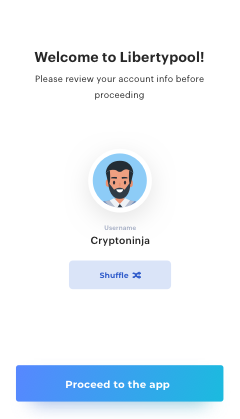 Libertypool gives you the ability to manage everything with a single app. Break free from the chore of working with multiple apps! 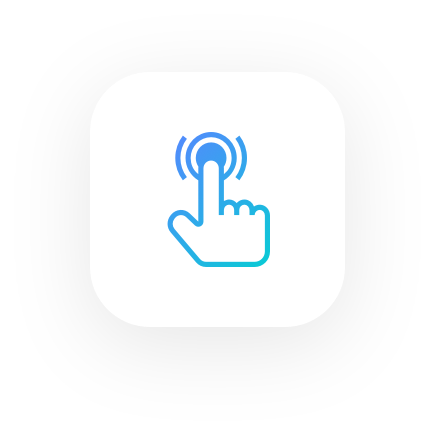 We have designed an app that promises a smooth and simple user experience. We have analyzed and researched all the other apps out there and crafted a beautiful UI that gives you all the right info, at the right time. We are moving fast. Hereâ€™s what lies ahead. We are empowering investors around the world to achieve financial independence through asset accumulation, especially by cryptocurrency investment.